Breckenridge Books is an independent publishing house specializing in books on contemporary art and artists. 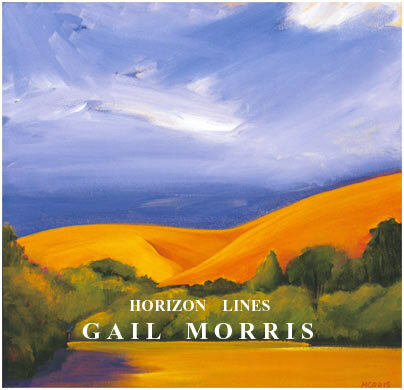 We are proud to announce the publication of our first hardbound monograph featuring fifty of the beautiful paintings of California landscape painter, GAIL MORRIS. All rights reserved. Copyright 2004 © Breckenridge Groves Publishing Co.